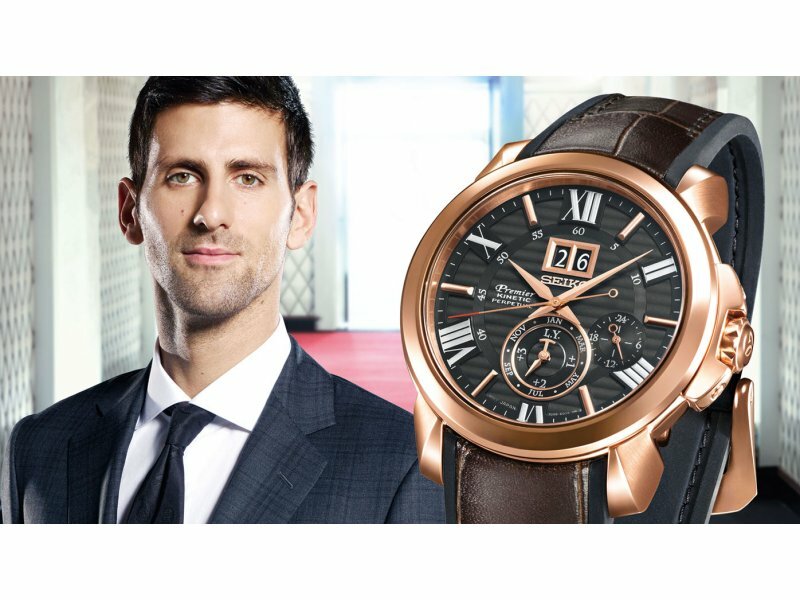 Seiko Premier Novak Djokovic Special Edition Seiko presents the perfect evening watch for its tennis ambassador. A. Lange & Söhne Assembling the Tourbograph Perpetual “Pour le Mérite” Don’t miss the photo gallery offering a snapshot of the assembly of the 684-part manufacture calibre. 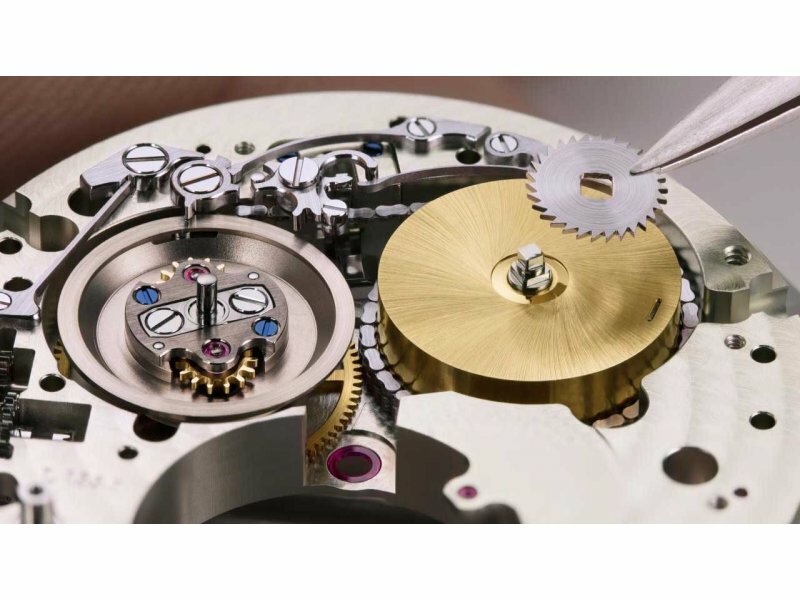 A. Lange & Söhne The assembly of the Tourbograph Perpetual “Pour le Mérite” Don’t miss the photo gallery offering a snapshot of the assembly of the 684-part manufacture calibre. Longines Record collection This year, Longines is celebrating its 185th anniversary, and is taking the opportunity to present its new Record collection. 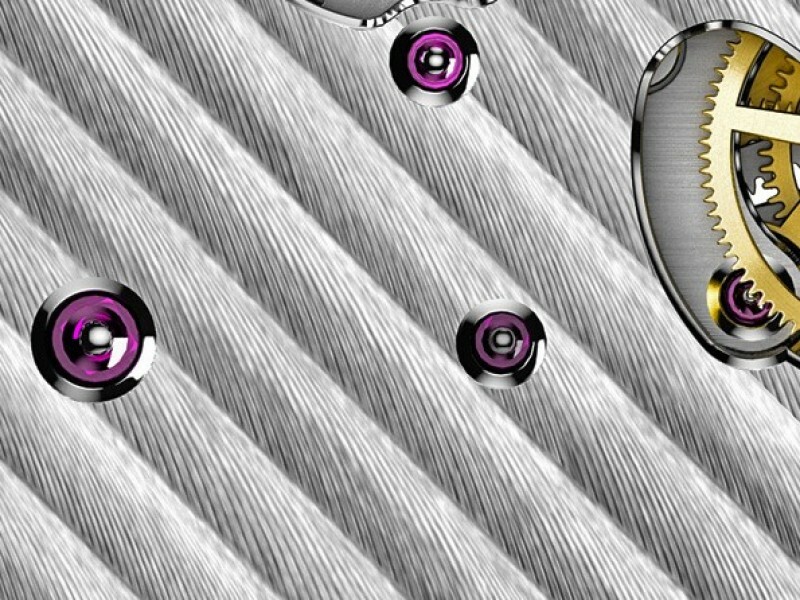 Côtes de Genève The striped finish Worldtempus is launching a series of articles devoted to watchmaking finishes. 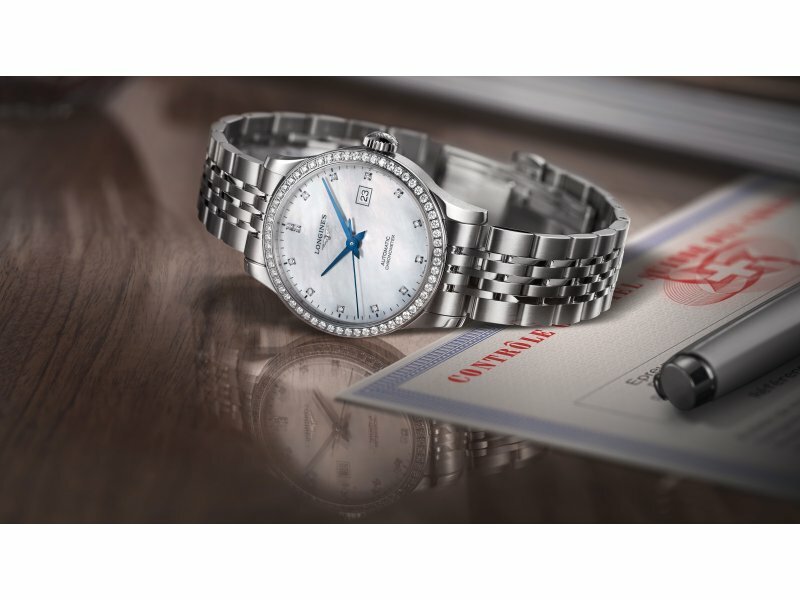 The first presents the best known of all, Côtes de Genève, sometimes referred to in English as Geneva stripes or even Geneva waves. 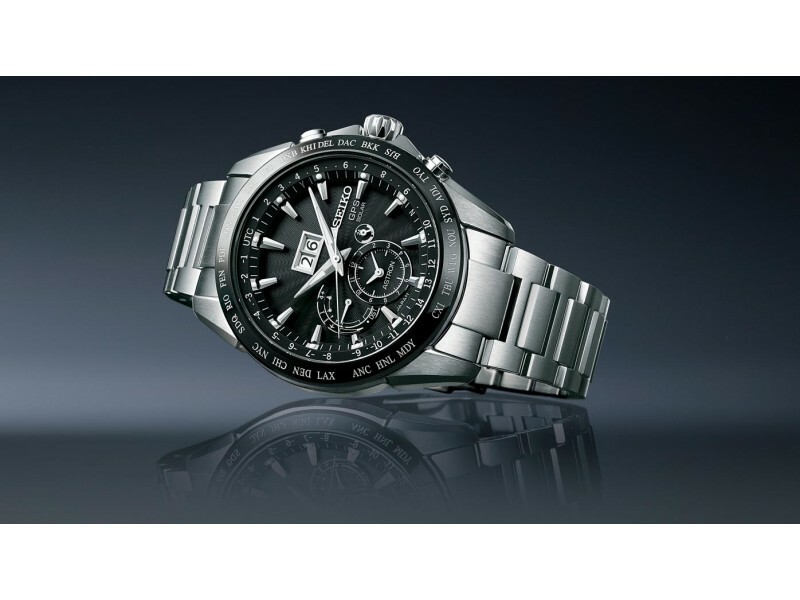 Seiko Astron GPS Solar Big-Date A fourth GPS Solar caliber enters the Seiko collection. This elegant and relaxed model will be released in September 2017. 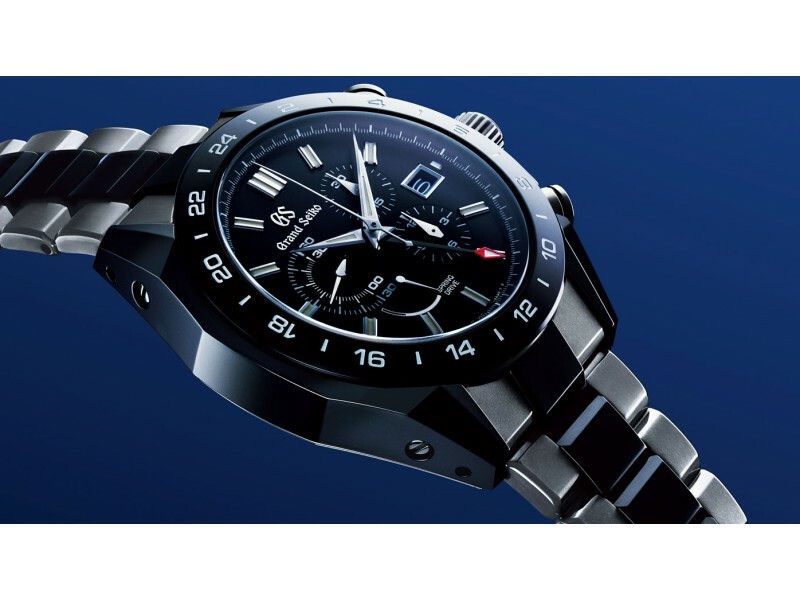 Seiko Spring Drive Chronograph GMT Black Ceramic The Black Ceramic Collection: titanium and ceramic in perfect harmony. 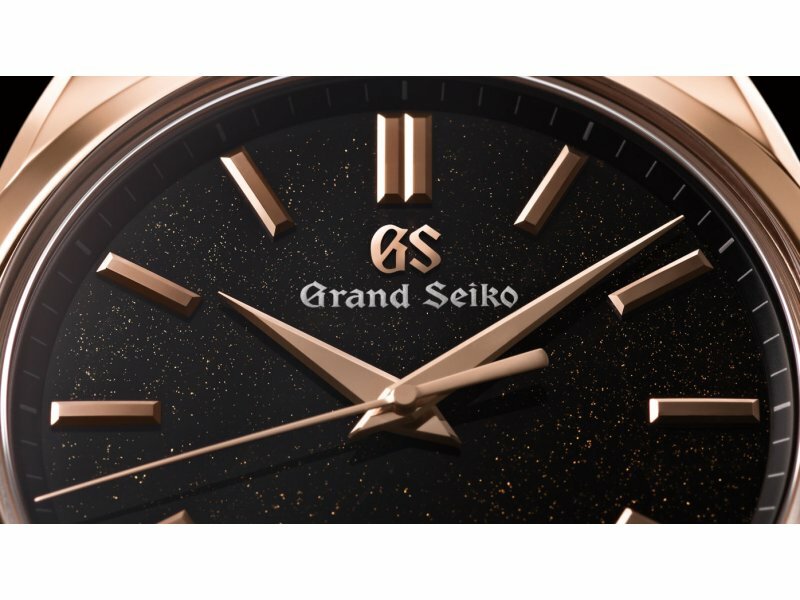 Seiko Grand Seiko Spring Drive 8 day power reserve A new model in the Grand Seiko Spring Drive collection flaunts yet another stunning dial realised by Seiko’s Micro Art Studio in the heart of Japan. 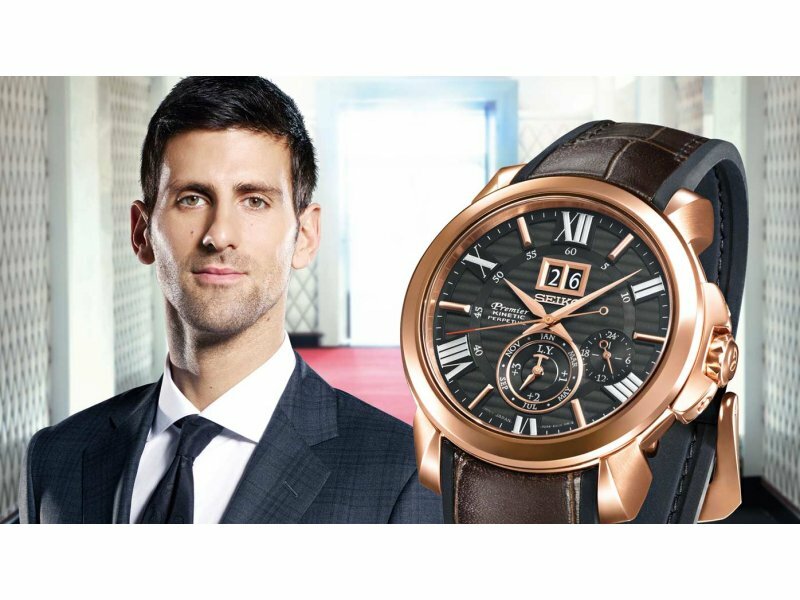 Seiko New Premier Special Edition for Novak Djokovic Watch the video and see the new special edition watch designed to accompany Novak on formalevening occasions. 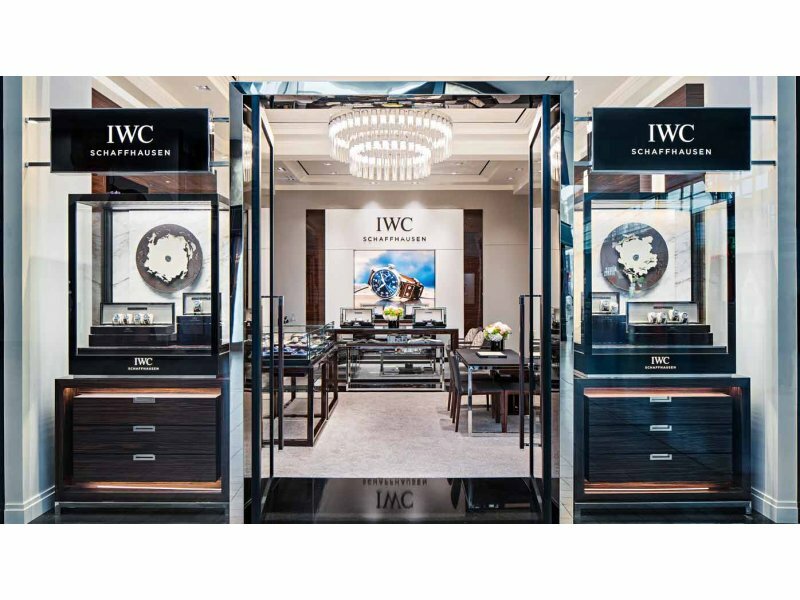 IWC IWC Shauffhausen opens first boutique in Canada To strengthen its customer service in North America IWC opens the first boutique in Canada, located in Toronto’s Yorkdale Shopping center.